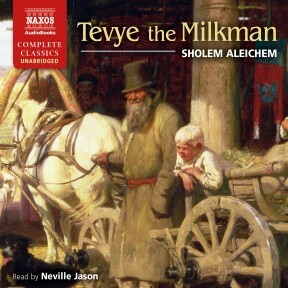 Tevye the Milkman, a uniquely charming Jewish novel from Tsarist rural Russia, provided the principal character for Fiddler on the Roof. Here we have the full story, with all its Jewish humour, wisdom and despair. The central character, Tevye the Milkman, goes around the community in the Russian countryside delivering milk and cheese, but also dispensing wisdom from the Talmud laced with his commonsense view of life. 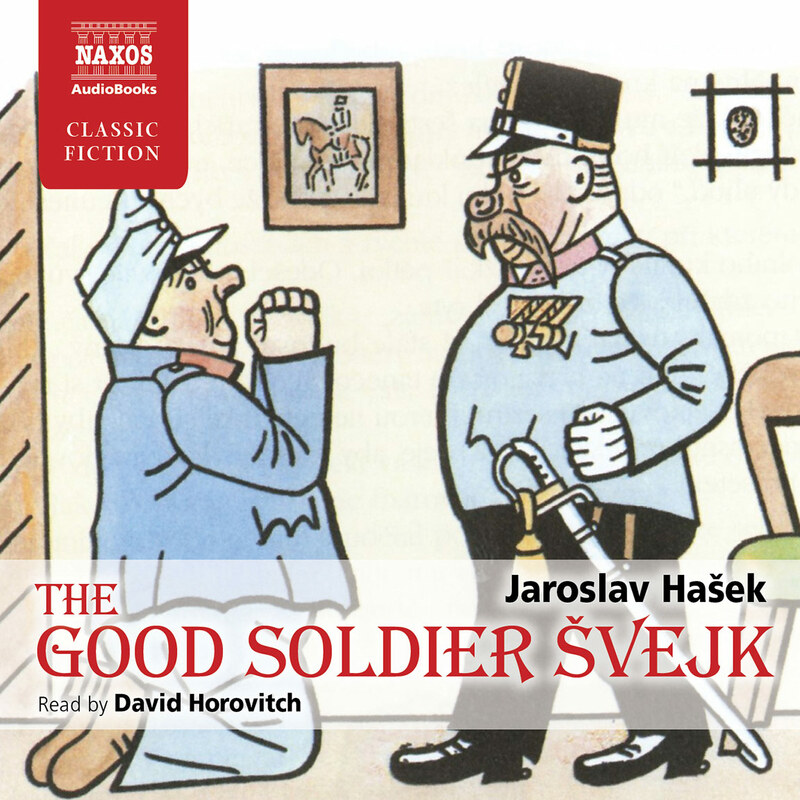 Funny, enriching but also moving, this remarkable little Jewish classic will charm all who hear it, especially in the reading by veteran audiobook performer Neville Jason. 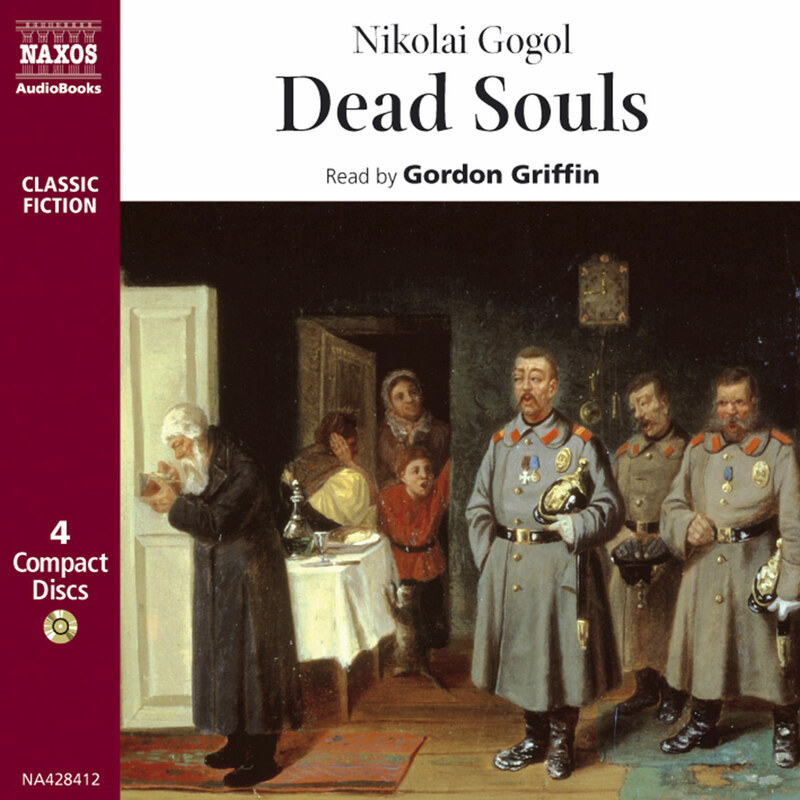 Once the American listener gets used to a shtetl dweller with an English accent, Neville Jason makes a fairly decent Tevye, the hapless milk and cheese purveyor of pre-Revolutionary Russia who is “cursed” with a house full of beautiful and strong-willed daughters. He himself tells us the funny/tragic stories of his daughter’s various marriages in an already dangerous (for Jews) world being violently yanked into a new century. His tales helped make his creator, Sholem Aleichem, a beloved writer and inspired the hit musical Fiddler on the Roof. 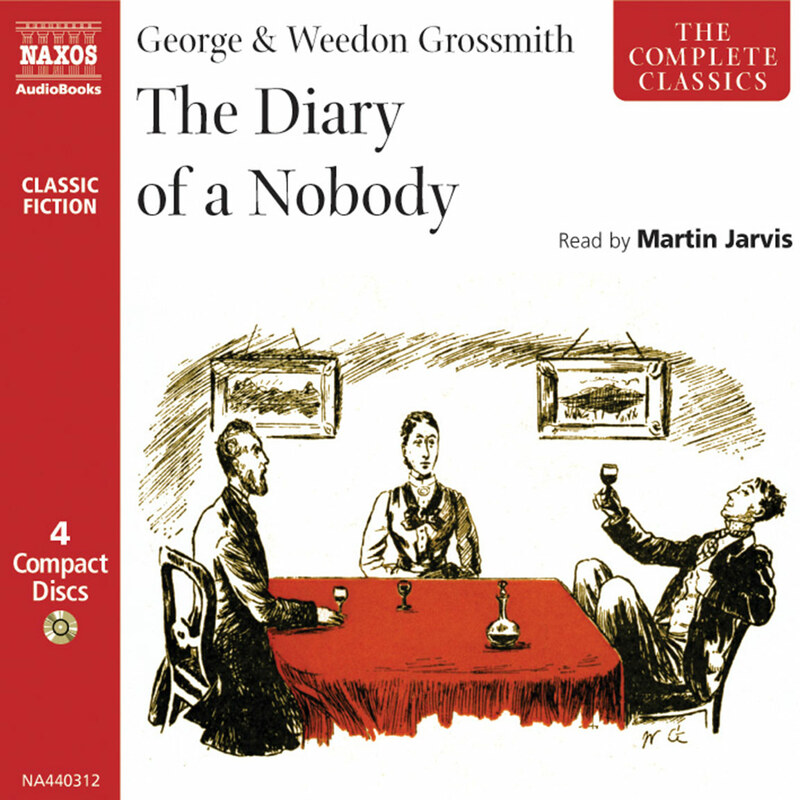 While one could wish that Jason had a wider resource of expression and a better appreciation of Aleichem’s excruciating irony, he does very well with the charm, humor, and, especially, the heartbreak of the character he portrays. When Sholem Aleichem died in New York in 1916, crowds of around 100,000 people attended his funeral and a reading of his work was given to a packed Carnegie Hall. There are monuments to him in Moscow and Kiev, and streets named after him in New York and Tel-Aviv. 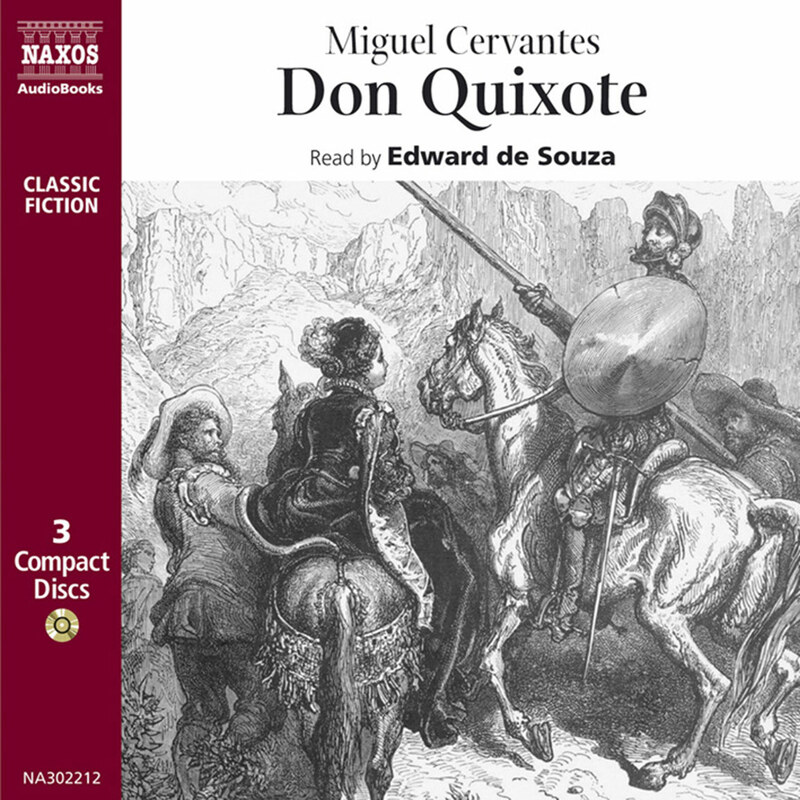 Today he is generally known, if at all, as the author of the stories on which the musical Fiddler on the Roof is based; but for those fortunate enough to have discovered him, his work is a source of endless pleasure. Born Solomon (Sholem) Rabinowitz in 1859 in Pereyeslavl, then Russia but now the Ukraine, he first began to publish stories at the age of twenty under the name ‘Sholem Aleichem’, the Yiddish greeting which means ‘Peace be with you’. By the time Tevye the Milkman appeared in 1894 the author’s name had already become familiar to readers of newspapers and periodicals, and he went on to become the most admired and beloved of Yiddish writers. Many years later Sholem Aleichem was known in the United States as ‘the Jewish Mark Twain’ (for reasons which went beyond the fact that both authors wrote under pseudonyms), but when the two finally met Twain graciously responded that he considered himself to be the American Sholem Aleichem. The humour in Tevye the Milkman has its roots in the persecution and oppression that Jews were obliged to suffer in Russia; it expresses a spirit that refuses to be crushed by hardship. Although in the first story, ‘Tevye Wins a Fortune’, Tevye’s innate kindness makes him rich, by the next story he has lost it through his trusting nature, and in the following stories his love and care for his family bring him more pain than pleasure. Yet even though he complains bitterly to God about His unfair treatment of him, he never loses the faith which gives him the strength to survive. The history of the Jews in nineteenth- and twentieth-century Russia makes depressing reading. They were obliged to live in the Pale of Settlement, excluded from official positions, unfairly taxed, barred from various occupations, restricted in schools and universities, and drafted into the army in disproportionate numbers from the age of twelve to serve a virtual life sentence. Universal anti-Semitism resulted in a widespread belief in the absurd ‘blood libel’: stories in which Jews murdered Christian children in order to use their blood to bake Passover unleavened bread. The Jews were made scapegoats for revolutionary unrest and government failures, and the authorities either actively supported or turned a blind eye to the pogroms in which they were massacred. Sholem Aleichem himself was present during one such pogrom in Kiev: he witnessed it from the window of a hotel in which he and his family had taken refuge. This unremitting persecution of Jews led to the enormous exodus westward at the turn of the century, when millions settled in England and America. Sholem Aleichem’s descriptions of life in the shtetl have their pictorial equivalent in the paintings of Mark Chagall. It was with considerable insight that the creators of the musical based on the Tevye stories chose for its title the figure of Chagall’s fiddler on the roof – a visual image of the indomitable spirit of mankind (here specifically that of the Jewish people) as it rises above oppression and adversity. Sholem Aleichem wrote for the people, and perhaps he would have been delighted for his work to reach such a vast audience through its being translated into a musical play. 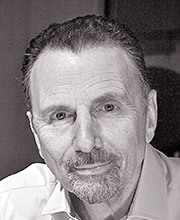 Just as Eliza Doolittle from Shaw’s Pygmalion and Dolly Levi from Thornton Wilder’s The Matchmaker are familiar to millions more people through their musical alter egos in My Fair Lady and Hello Dolly, so Sholem Aleichem’s Tevye has become known to an immeasurably greater public through Fiddler on the Roof. However, in the transition from page to stage, even if much is gained, something vital is necessarily lost. 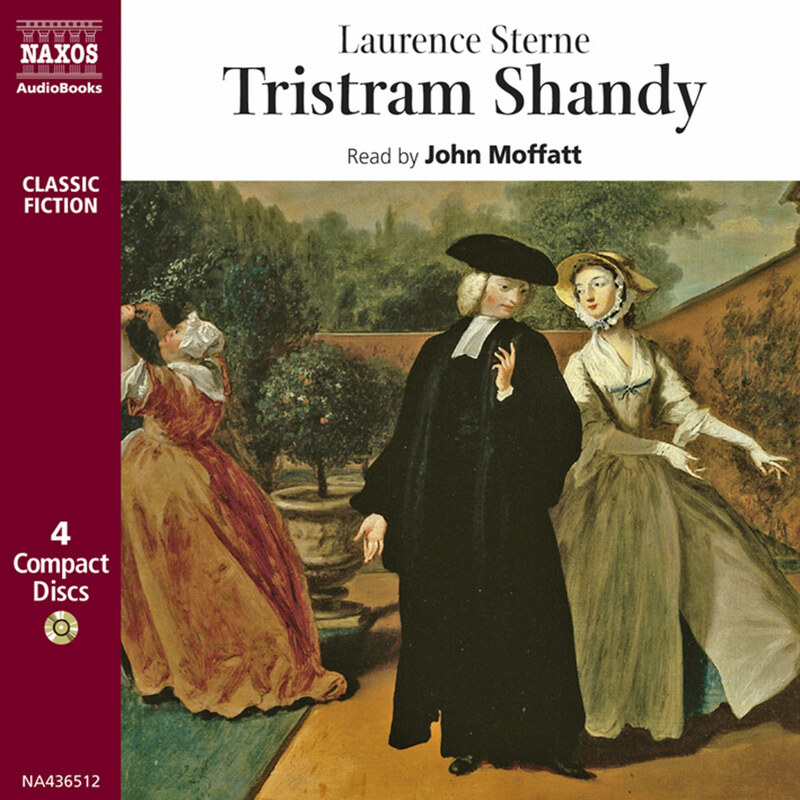 What is impossible to reproduce is the author’s voice: his literary style, his turn of phrase, his wit – in sum, the direct experience of being in his company. But, happily, different versions of any artistic work are able to co-exist. Popular musicals, operas and films do not banish from library shelves the books which inspired them. On the contrary, they inspire new readers. And where an author of genius is concerned, his work is able to transcend barriers of time and language. For Tevye the Milkman we are fortunate to have the translation of Frances and Julius Butwin to bring us the spirit of the original Yiddish.